The repertoire for mandolin solo includes Capriccio by Simeon ten Holt. The CD mainly consists of original compositions for mandolin solo written by Raffaele Calace, Demetrius Dounis, Giovanni Giovale and modern composer Victor Kioulaphides. Besides these works for violin solo by Bach and the Dutch composer Simeon ten Holt have been transcribed for mandolin solo. 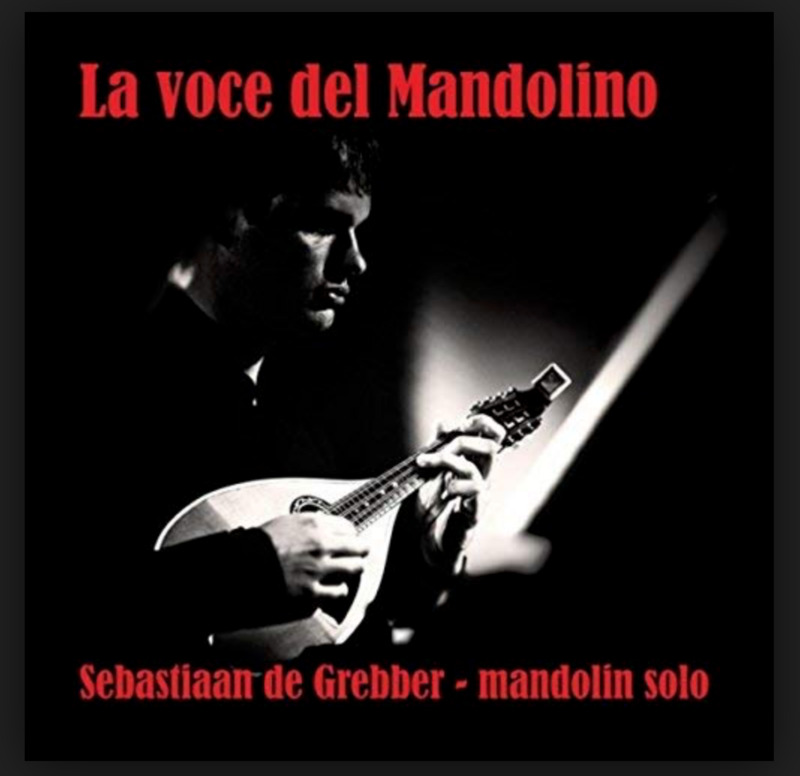 The repertoire for mandolin solo is expanding rapidly both in quantity and in quality these days. This is due to the research in rediscovering old repertoire, the creative adaptation of music for other instruments and last but not least, the inspiration many mandolinists give to contemporary composers.